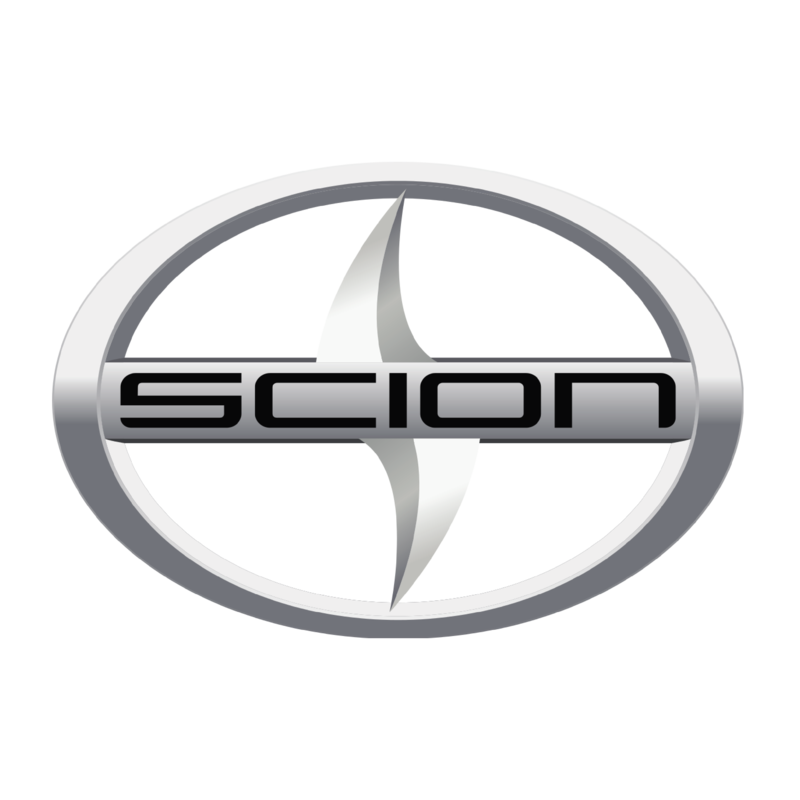 Scion is a marque of Toyota started in 2003 and will cease production by the end of 2016. Designed as an extension of Toyota's efforts to appeal towards younger customers, the Scion brand primarily featured sports compact vehicles, a simplified "pure price" model, and eschewed trim levels in favor of offering a single trim for each vehicle with a range of factory and aftermarket options for buyers to choose from to personalize their vehicle. .